If you’re having long shipping times for your American consumers, you might be looking into setting up a fulfillment center stateside. Two-day shipping is quickly becoming the norm, and more consumers expect it to also be free. This can be hard to handle on your own, but choosing the right fulfillment company and location can help you better serve your consumers. There are many factors to consider before making a decision, and once you learn about them, you can position your company for sustainable growth in the American market. 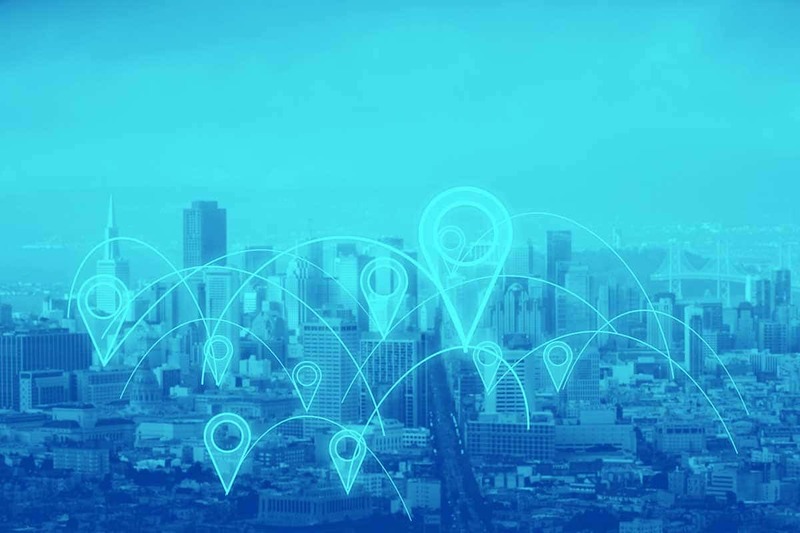 Your location center can shave off valuable shipping time and overall costs, which makes it vital to ask yourself some questions before making a commitment. You might want to set up your fulfillment center close to a point of entry near the border that’s easiest for you to reach from your home country. When you place a fulfillment center at this point, you can enjoy easy access to the US market by land, sea, or air, making this a good location if your customers are clustered nearby. You might also put a fulfillment center close to a border area that serves as a hub for the rest of your operations, making it easy to ship to satellite centers. Placing your main warehouse near a border may also make it easier to deal with customs, and may make it easier for you to personally monitor operations if needed. You’ll technically be an importer while selling goods in the United States, and it may be easier to work with your freight forwarding company if you are closer to a port. These are especially attractive locations if you are shipping finished goods to your customers. Depending on your needs and what you plan to sell, this could be an overriding factor in your decisions on where to locate your fulfillment center. Ports also generally have easier access to roads, railways, and airports, making them attractive areas to set up operations. You may want to reduce the number of zones your packages have to travel in order to reach your customers. Shipping companies divide the US into eight different zones, each based on the number of zip codes a package has to travel through. Packages take longer to ship and become progressively more expensive depending on the number of zones they have to cross. If you’re intent on reducing your shipping costs and travel times and increasing your service range, you might want to focus on reducing the maximum number of zones any package must travel. You can greatly reduce your shipping times and costs by placing the fulfillment center closest to where your customers live. While you may have to pay more upfront for an urban location, this could be more than worth it if you are shipping time-sensitive goods or if you need to make fast delivery a priority. Placing one or multiple fulfillment centers in an urban area can also let you more easily access major transportation infrastructure like rail lines or airports, further increasing your reach and lowering travel times. You might also stock certain distribution centers with goods people in that area tend to buy more often, leading to further savings. The location of your fulfillment center itself will be a major factor determining the speed at which you can deliver products to your customers. You may want to begin with one central fulfillment center that lets you quickly deliver to the majority of your customers. Many businesses eventually shift to a bi-coastal strategy where they have one main fulfillment center for each half of the U.S. You might further decentralize your fulfillment infrastructure once as your business matures and you determine the best ways to reach local markets. 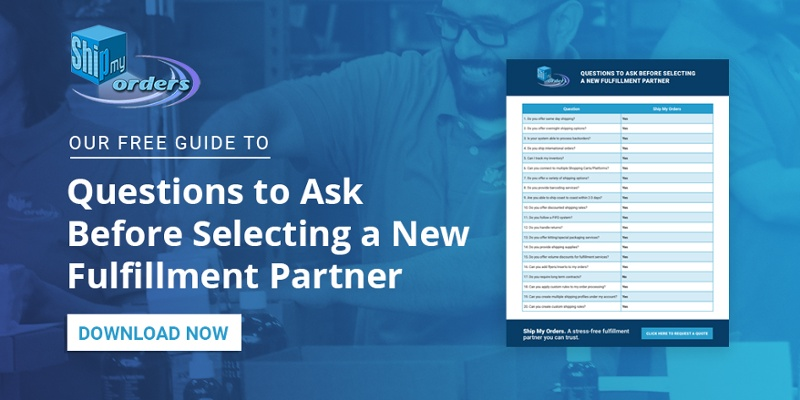 By taking inventory of your business’s needs and the advantages of different fulfillment center options offer, you can reach your customers faster and with fewer disruptions than ever.